This article will be continuously updated throughout the duration of the transfer window. With the arrival of the new year l, new faxes begin to pop up in different places. Thus far, a couple of national team stalwarts will be playing for new clubs in 2016. 2015 has not been a kind year to the talismanic speedster. 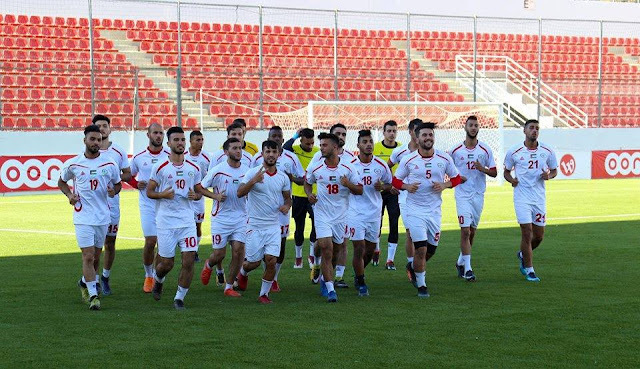 The Bethlehemite has become somewhat of an adterthought after leading Palestine almost singlehandedly to an Asian Cup berth and netting five goals for the national team. For Ashraf Nu'man 2015 will forever be marked by a club experience that went horribly wrong and two chances spurned on front of goal (vs. Iraq, vs. Saudi Arabia) that could have changed the complexion of Palestine's year. He was also banished from the national team after being accused of feigning an injury missing out on the side's first four qualifiers. Despite a lack of playing time at Al-Wehdat the forward has enough of a reputation to command interest from clubs throughout the region. Ashraf Nu'man will ring in 2016 by moving back to Saudi Arabia. 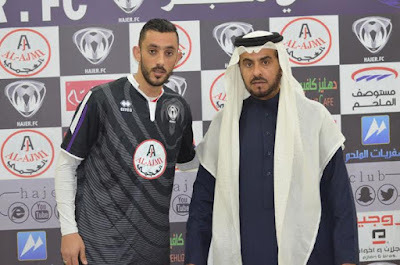 Hajer- a club Abdelatif Al-Bahdari spent two years at- will count on him to rescue them from the drop. The Chilean-born right back has been excellent in his three appearances for the national team this year. Putting in a man of the match performance against Saudi Arabia and ensuring no goals breached Palestine's defence in his 235 minutes of action. At club level, Alexis hadn't seen the pitch since September 2014- an achilies injury ruled him out of GKS Belchatow's campaign after making five straight league starts. At the end of the season, Belchatow elected not to renew his contract and after spending half the season looking for employment in Europe he's back in the country of his birth. Deportivo La Serna will be hoping a strong Clausura season can put them in the from for promotion to La Primera. Limited to just a handful of appearances with CD Palestino this past season Jonathan Cantillana made the jump to the WBPL. Inking a contract to join Ahli Al-Khaleel on loan ahead of their AFC Cup qualifier next month. Limited to a mere 27 minutes with his new side San Luis during the Apertura minutes Tamburini has also decided to make a move to the Palestinian leagues. Unlike Cantillana, Tamburini will join Al-Bireh who are currently in 4th place in the first division. 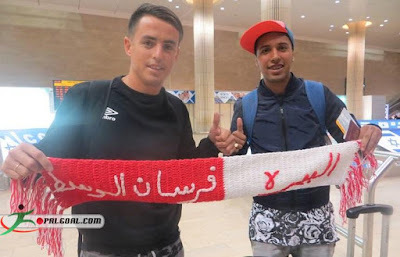 The Ramallah-based club will hope the addition of Tamburini and another Chilean-Palestinian (Camilo Thuraya) will help catapult them to a WBPL return. If Ashraf Nu'man can replicate the form and the goals he had last year while at Faisaly then the $50,000 payout will represent a smart piece of business for the Al-Ahsaa based club. After a three year stint back in the land of his birth, Zatara is on the move again. 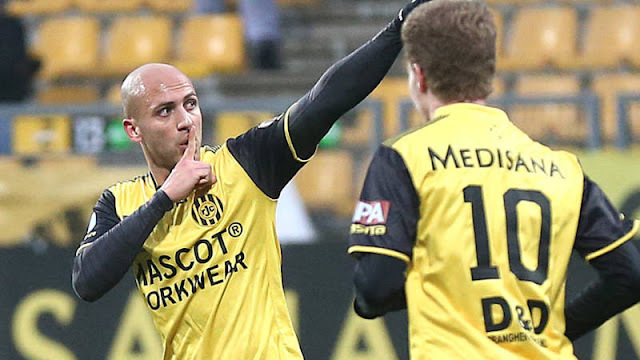 Multiple outlets have reported- and the 31-year old has now confirmed- that he will join Al-Ahli of Bahrain until the end of the season. 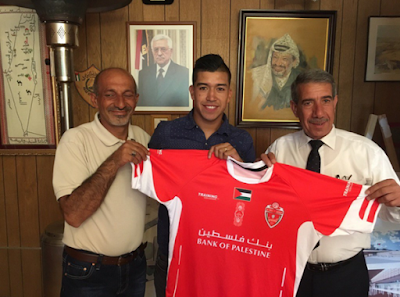 The winger who won his first cap for Palestine 12 years ago, will be playing professionally in his fifth country having previously played in Sweden, Hungary, France, and Iran. 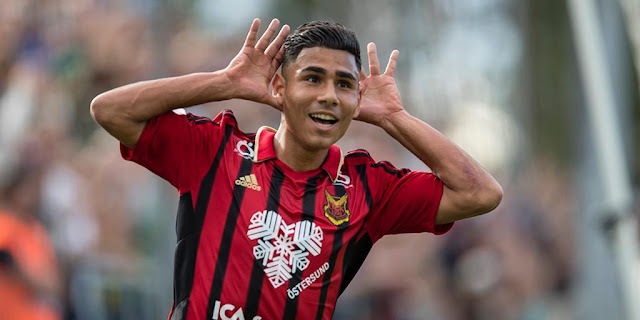 Zatara will join forces with Özcan Melkemichel who managed the player last season at AFC United and during his three year stint at Syrianska. 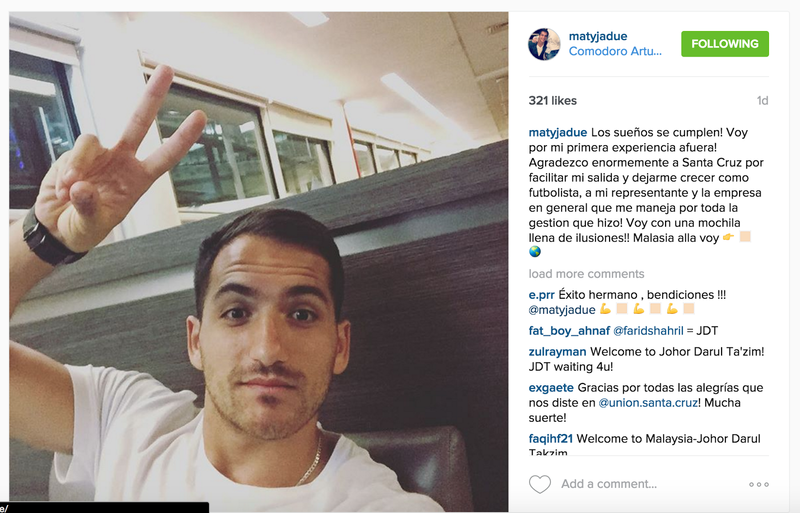 In the final and most surprising move of the window, Matías Jadue is off to Malaysia. The forward has announced his departure from Deportes Santa Curz of Chile's Segunda division on his personal Instagram account. His destination are PKNS FC of the Malaysian Premier League (2nd Tier). The move coming as a result of his impressive performance in Palestine's first 6-0 win against Malaysia where he set up two goals and exhibited great hold up play. Six months ago, it was surprising to see Jadue sign for Deportes Santa Cruz- a team mired in the third tier of Chilean football. The move was designed to get Jadue a guarantee of first team minutes and Deportes Santa Cruz seemed to be ready to splash the cash in order to make the ascent up the footballing pyramid. Reality has proved much harsher however with the side straddling between promotion and relegation rounds- 10 points off of the current leaders. In 1069 minutes over 14 appearances, Jadue scored six goals- averaging a goal every other game and becoming Santa Cruz's top scorer in the process. PKNS FC finished one point off of a promotion playoff spot last season and will hope Jadue's goals can send them to the Super League.